I’ve always been intrigued by these ‘beauty boxes’ but haven’t bothered ordering one until recently. 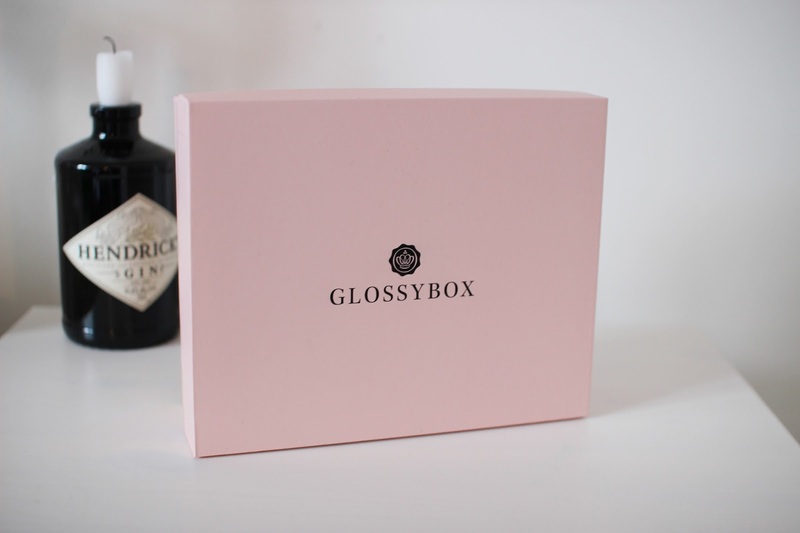 I was debating between GlossyBox and BirchBox and in the end I decided to trial a three month subscription with GlossyBox. In my November package, which was themed ‘Lipstick to Lashes’, I received five items, a hand cream, eye-shadow palette, lipstick, eyelashes and a primer, three of which were full-size. Pretty sweet deal if you ask me. Also, I really love the cute pink box it came in… oh, the little things. I received a ‘Royal Apothic Body Cream‘ in Holland Park (worth £2.79), I’ve actually never heard of this brand before, and, I have to say the packaging is beautiful, it looks quite vintage and classy. I also really like the tube packaging, it’s somewhat really satisfying squeezing the product out of this quirking looking metal tube. The fragrance is also lovely and fresh. I then received a ‘MUA Undressed Eyeshadow Palette‘ (worth £4). I really do love all the shades in this palette, you get twelve eyeshadows – some neutral mattes to some smouldering shimmers, all wearable for day or night. Up next we have a 15ml ‘Emite Make-up Diamond Heart Illuminating Base Primer‘ (worth £16). I’ve also never heard of this brand before, but after reading the back of the tube, I’ve noticed that they are from Stockholm in Sweden, and Swedish make-up brands are known to be pretty good. This primer claims to be lightweight and make your skin look radiant, smooth and uniformed. And, I have to agree, it does what it says on the tin. 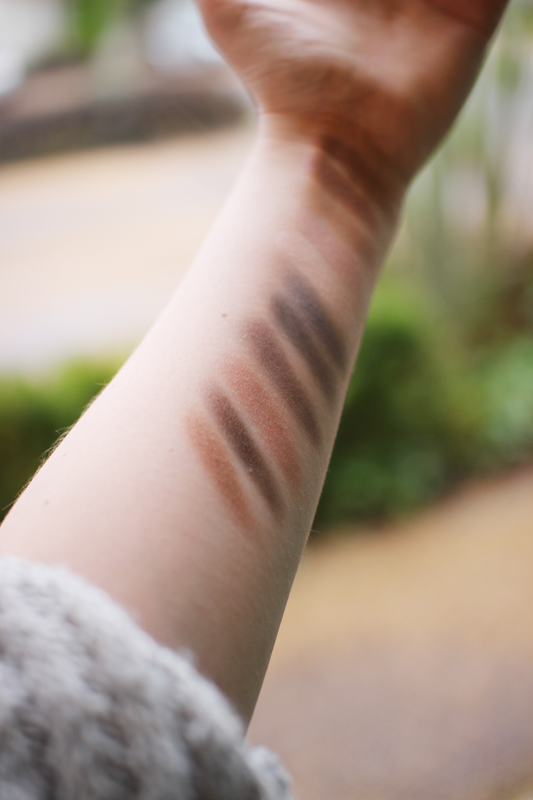 Moving on to the ‘Eyelure, Naturalites‘ (worth £5.29). I’ve tried Eyelure in the past and I think they are a great affordable brand for those who like wearing lashes, however, I’m not a huge false eye-lash wearer (controversially I love semi-permanent individual lashes though) so I may give these to a friend. And last but not least, my favourite item in the box is the ‘Revlon Super Lustous Lipstick‘ in the shade Pink in the Afternoon (worth £7.99). This lipstick is the most gorgeous day-time pink. It’s also super creamy and pigmented. 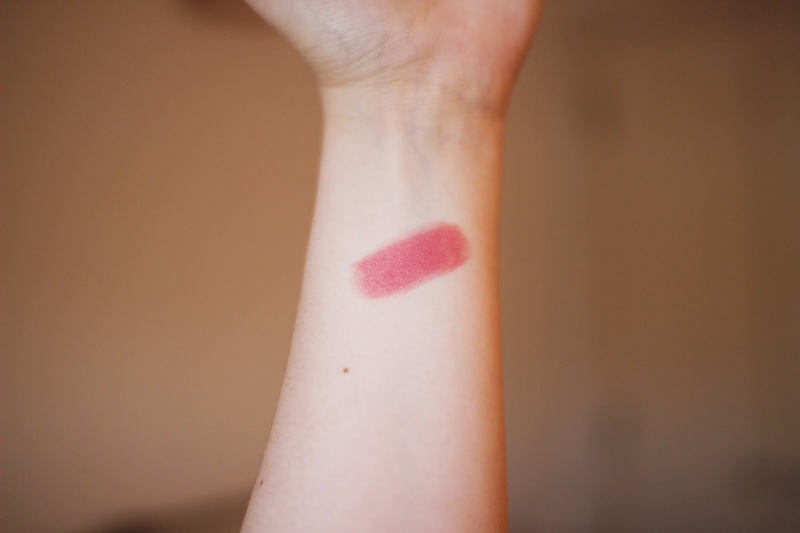 But, the reason why I’m most excited about this lippy is not because I’m a huge lipstick addict, but because I got to personally chose this colour out of five shades, which made it more personal and special. So, yes very impressed with that little touch Glossybox. Overall, I’m super happy with everything I got and I’m excited to see what’s in store in the December edition.